The Misunderstanding of Testers and Testing. And What Can We Do About It? #TestChatAutomation TestingA testing chat on Automation, specifically the applications for using it in testing. Good evening/morning, everyone! 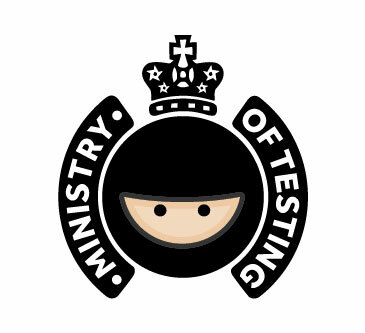 Welcome to this Ministry of Testing #TestChat with Alan Page @alanpage. Alan is just one of the amazing speakers lined up for TestBash Philadelphia.